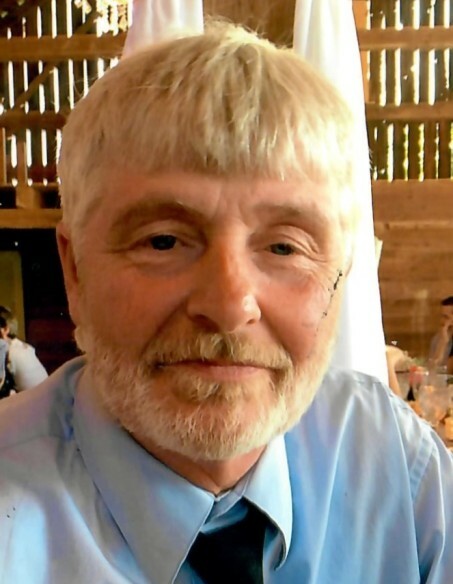 Dennis E. Ogden, age 55, of 911 Hillcrest Road, Catawissa, died at his home at 8:15 a.m. Wednesday, Oct. 3, 2018 after an illness of one month. Born in Mahoning twp., on January 21, 1963, he was the son of Conna R. (Hulsizer) Ogden and the late Earl Ogden. He resided in Catawissa twp. for 10 years and had previously lived in Danville. Dennis was last employed by Mohawk Flush Door plant of the Masonite Architectural Co. Northumberland for 20 years. An avid Eagles and Phillies fan, he enjoyed watching sports. He also enjoyed golf, listening to classic rock, and spending time with his two cats and two dogs. Dennis will be remembered as a kind hearted, understanding, and compassionate individual. Dennis is survived by his mother, Conna R. Ogden, Danville; wife, the former Nancy A. Johnson, with whom he observed his ninth wedding anniversary on June 26, 2018; two stepsons: David M. Forney, Catawissa, and Wayne A. Forney, Catawissa; two brothers: Daniel L. Ogden, wife Debra, Danville, Edward C. Ogden, Danville; nephew, Daniel R. Ogden, Danville and a niece, Jennifer M., wife of Eoin Somerville, Falls Church, VA.
Dennis requested that there be no funeral services or viewing. In remembrance of Dennis, memorials may be sent to PA SPCA, Danville, PA 17821.